I recently wrote a post about how staff training days are always a good thing. Well there’s something else that is always good and that is keeping inspired. We recently took a day out to get some creative and visual inspiration. We started with a bit of fun up the O2, then we moved on to the design museum, after a quick coffee with a client, before moving on to the Tate. 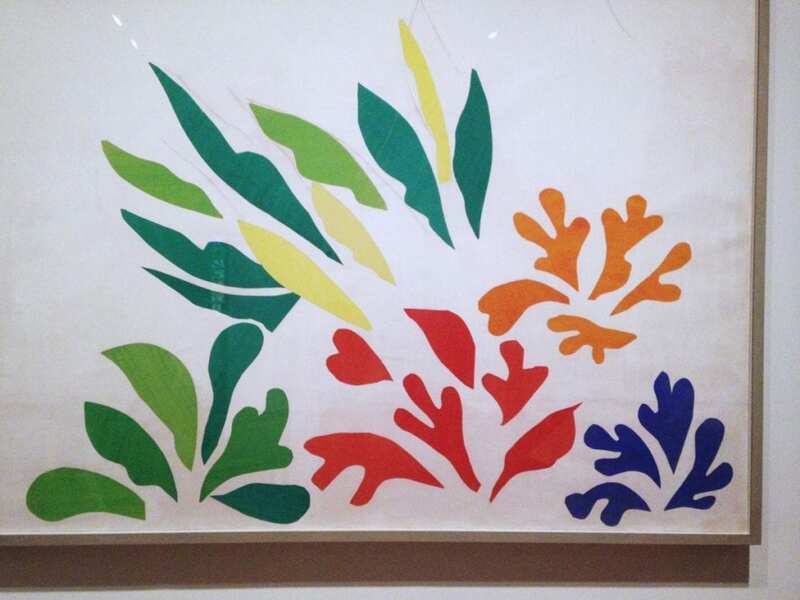 There, we saw the Matisse cut outs exhibition. The design museum had the Designs of the Year exhibition, full of amazing work, including fashion, technology and education. 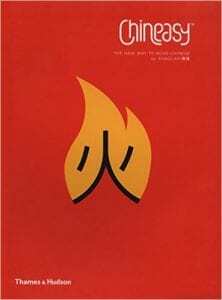 Our particular favourite was Chineasy, a series of illustrations to help you learn the Chinese language in a new way. Click on the image to leaf through the pages on Amazon. This was the eventual runner-up to the very impressive Phonebloks, who challenge the way we make electronic items to produce less waste. You can have a quick look at what we got up to and saw in this video! Production August 15, 2014 Did you know we design infographics?